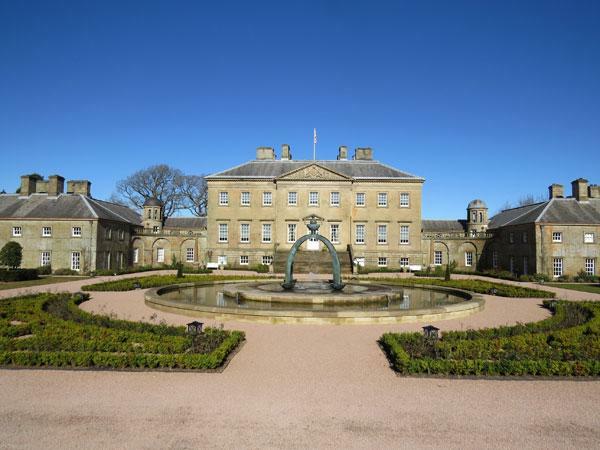 Dumfries House is an 18th century house set in a stunning 2,000 acre estate. On arrival we have tea/coffee and shortbread before a tour of the house. We have arranged a grand tour of the house where you will discover the highlights of the collection, the history of the house and it’s owners. Then it’s onto Lochside House Hotel. The hotel is situated on the banks of the Loch of Lowes and boasts panoramic views of the Ayrshire countryside and Afton hills. 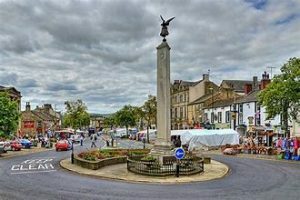 Enjoy the hustle and bustle of a Georgian Country Fair at Pockerley Waggonway. The fair is an amazing experience – full of fascinating features everywhere you look. York; the inspiring city situated in Northern England is rich in ancient history and is the perfect destination for couples, families and those travelling solo. 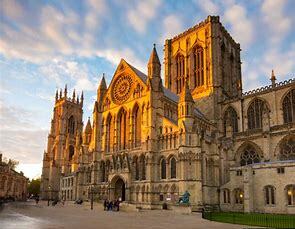 York is home to hundreds of attractions, museums, historic buildings, shops and bars within the compact walled city. 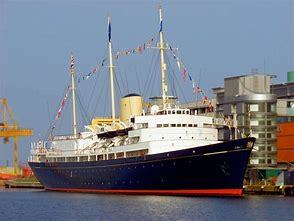 Voted Scotland’s Best Visitor Attraction, the Royal Yacht Britannia was home to Her Majesty The Queen and the Royal Family for over forty years. You will discover what life was like on board the floating Royal residence. 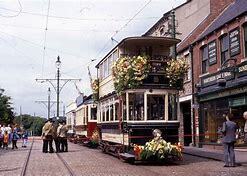 The complimentary audio handset tour covers the five main decks starting at the Bridge, exploring the State Apartments, Crew’s Quarters and finishing at the Engine Room. Alternatively you can spend your day in Edinburgh. The hilly capital has a medieval Old Town and elegant Georgian New Town with gardens and neoclassical buildings.